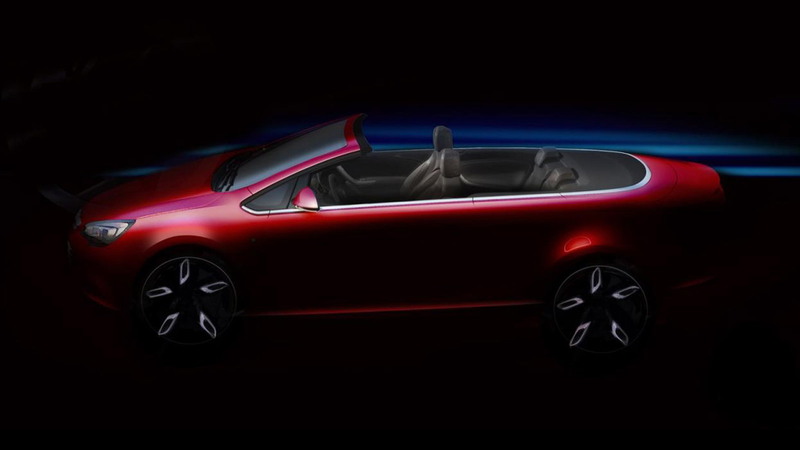 We’ve been spying prototypes of the convertible version of the Opel Astra for almost a year, and now we’re just a few weeks out from the car’s debut at the 2012 Paris Auto Show. In the lead up to its unveiling, Opel has confirmed that the car will simply be called the Cascada. 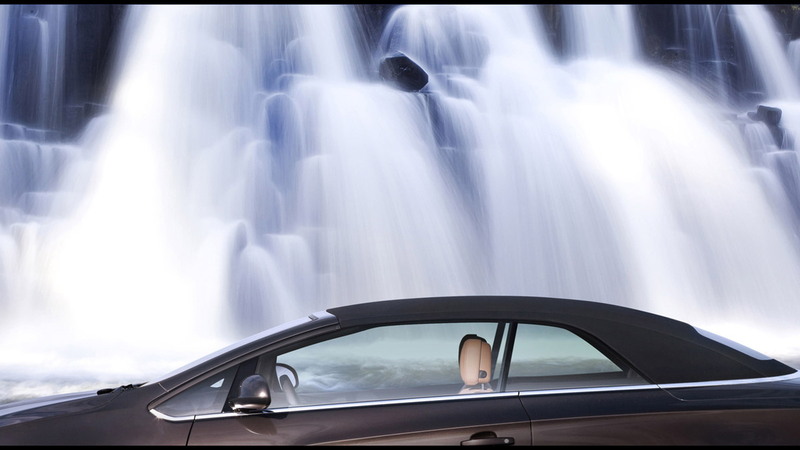 Derived from the Spanish word meaning waterfall, the name ends in the traditional letter “a” typical for Opel. Additionally, by not including the Astra name in its title, Opel is hoping to position the Cascada as a standalone, premium model. In fact, the body of the Cascada is unique and stretches some 15.4 feet in length. That makes it longer than an Audi A5 Cabrio, a vehicle whose luxury appointments we’re sure Opel would also like to outdo. 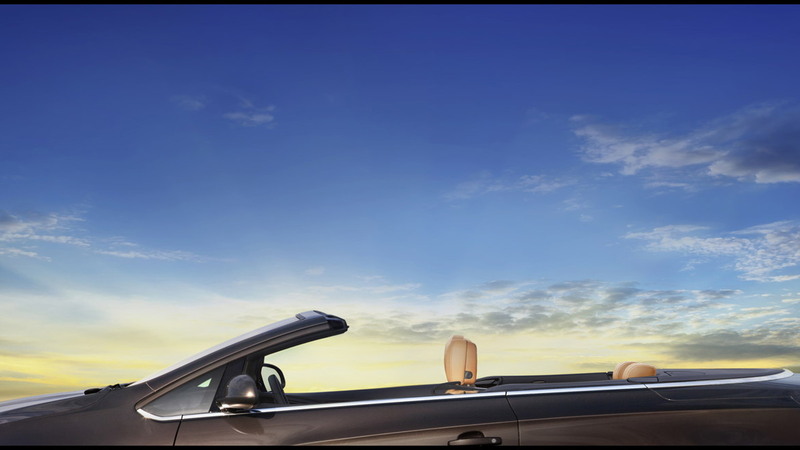 Opel says there are numerous premium features and technologies on the Cascada though only mentions its soft-top roof, which is functional at speeds of up to 31 mph. From previous spy shots, we know the Cascada will look much sportier than the regular Astra range, with which it shares its Delta II platform. Additionally, in line with its premium positioning, the Cascada is tipped to feature a sophisticated front suspension borrowed from the 325-horsepower Insignia OPC, featuring Opel’s HiPerStrut (High Performance Strut) as well as a Watt’s link rear axle. No word yet on powertrains, though the most powerful version could develop around 180 horsepower from a turbocharged 1.6-liter engine. First sales of the Opel Cascada will take place in Europe in early 2013, and with any luck, assuming Opel escapes its current troubles, the car may reach the U.S. wearing a Buick badge. Though it’s yet to be confirmed for local sale, there have been reports that it, along with the recently revealed Astra GTC, could eventually make its way across the Atlantic and into Buick showrooms.